The LEDs efficiency is one of the most important features that has propelled the best LED grow lights into dominance in the cannabis growing world. Top LED grow lights are 90 percent more efficient than incandescent bulbs – more efficient means less electricity is lost to heat, and more of it transformed into actual light. It is also known to lead to a healthier pot harvest and help your cannabis plant taste and smell better. Some growers believe that the best grow light help ward off certain plant maladies like bacterium and pests. The best LED grow lights use UV diodes that allow you to better mimic the cannabis’s innate environment. This helps in the increase of resin production, the part of the plant where all the cannabis magic happens. The electrical current of LEDs enters a microchip, passing through it – this energizes the LEDs which results in illumination. The heat produced as a result of this process is absorbed into a heat sink which prevents the LED diodes from overheating. The process works differently for fluorescent lights. They illuminate from an electric current that flows between electrodes on the end of tubes containing gasses producing heat and ultraviolet light. The coating inside the fluorescent lamp turns this UV light into visible light. 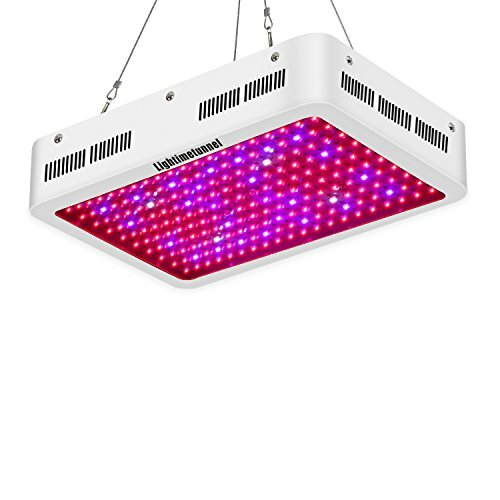 Compared to fluorescent lights, best LED grow lights last longer, offer better efficiency, and are more flexible and versatile in design and use. At first, growers use the light coming from the sun. When cannabis became illegal, someone had the brilliant idea to use a powerful street lamp indoors to simulate the sun and grow weed. Not only did this work, it also created a massive industry that caters to indoor and greenhouse operations. The lighting they used is called high-intensity discharge, or HID however, these lights are very strong, quite inefficient, and produce a substantial amount of heat. Some growers started experimenting with good LED grow lights that are lower-powered and more efficient. The use of modern LED fixtures shows to be superbly efficient and fills a huge gap with HIDs. 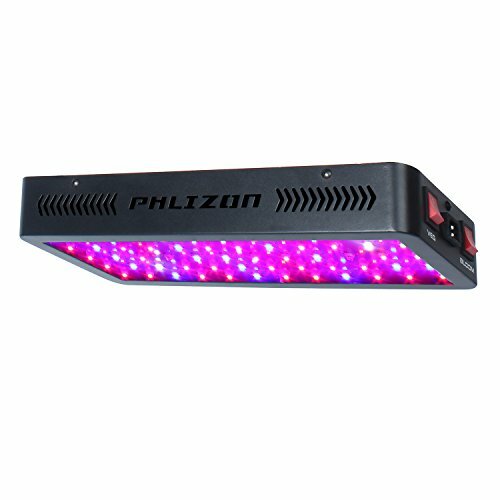 At the same time, the best LED grow lights produce a great PAR or photosynthetic active radiation. This measures the quality and intensity of the light spectrum that the plants actually use for photosynthesis. The best LED grow lights are quickly becoming the future of indoor cannabis growing, but that doesn’t mean they’re perfect. You can help your LED lights shine correctly by avoiding some of the more common mistakes such as buying cheap LED lights and using too much or too little light.